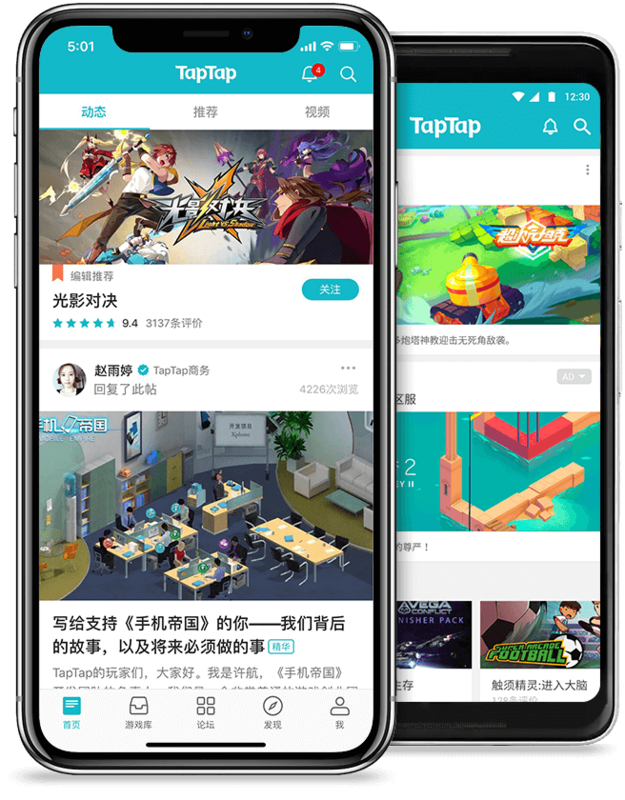 Over a million downloads! 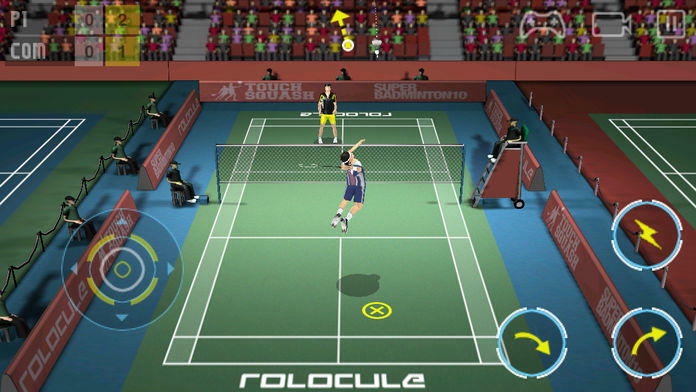 Get addicted to the Best Racquet Sports Game on the App Store! "Super Badminton is exciting. Graphics and animation are top-notch" - (4/5) - The Sunday Times, UK. "Break Out Your Racket For Super Badminton" - Cult Of Mac. 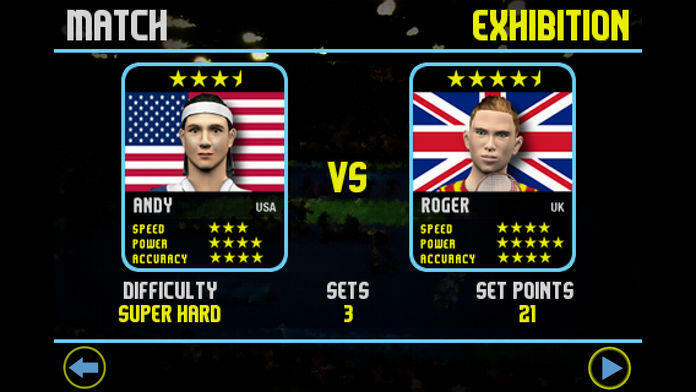 Experience the fastest racquet sport in the world at your fingertips with hyper-realistic physics, HD quality graphics, slick UI and real sound effects that will make you come back for more. So, grab your badminton racket, take a swing and hit that Smash! • 8 badminton players - each with unique strengths and weaknesses. 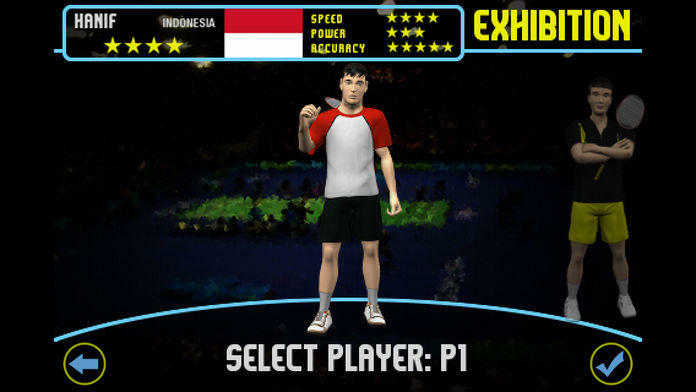 • 3 tournaments to challenge your skills: Choose your player and realize the dream to become a real badminton star. 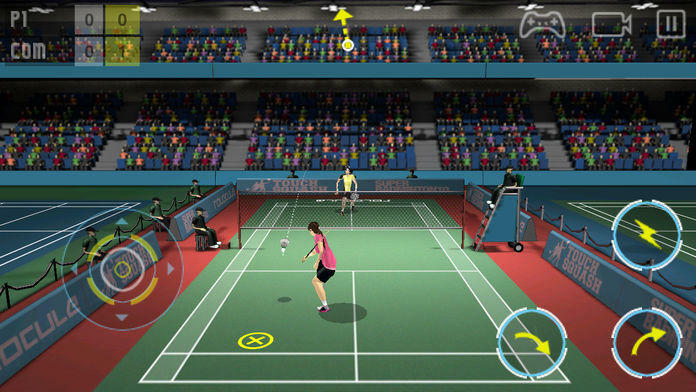 • 4 stunning 3D badminton stadium courts to simulate the real badminton stadiums. • Wooden badminton court to give you an experience of playing badminton at your local court/gym. • Control direction of your shot by tilting your iPhone/iPod touch/iPad! - giving you an incredible immersive experience with complete command over your shots! • Show off your trophies in your shiny trophy cabinet as you get rewarded in tournaments and various difficulty modes. 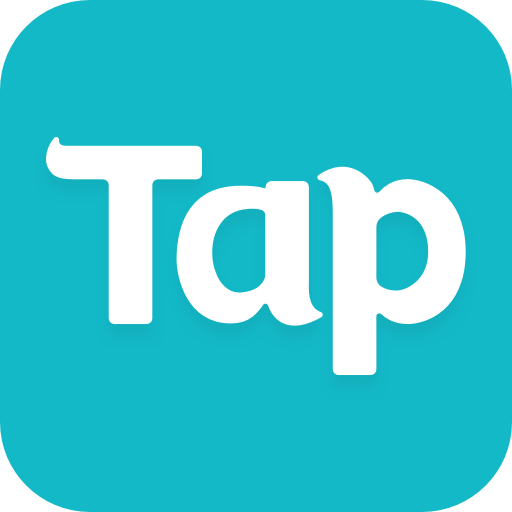 • Simple and effective controls: Intuitive controls for the casual gamers to enjoy but delivers everything that hard-core fans crave for. 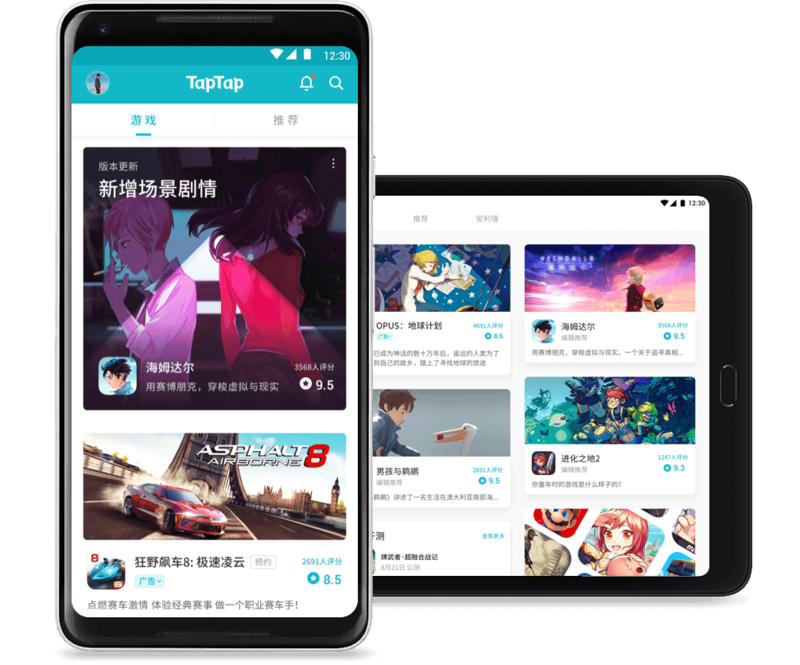 • One-Touch directional pad (D-PAD) and camera control: Change your D-PAD to a virtual joystick and your camera dynamically during gameplay on the go - just with a touch. 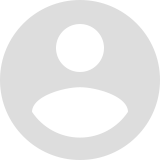 • Super-real badminton shots animations: Overhead clear, Backhand clear, Backhand drop, Forehand drop, Smash among others. 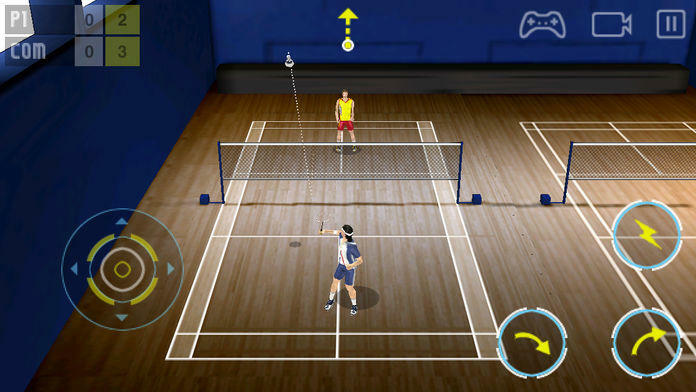 Time to experience the most immersive 3D badminton gameplay with Super Badminton. Get wild smashing! Follow us on twitter at @rolocule.